CHEMICAL AGENTS There are 11 products. 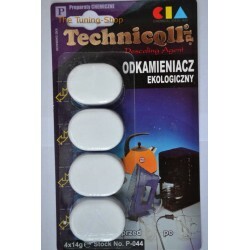 A BRAND NEW1 pack of 4 x 14g TABLETS ECOLOGICAL DESCALING AGENT FOR COFFEE MACHINES, KETTLES, IRONS, MOISTENERS, WASHING MACHINES, DISHWASHERS HIGH QUALITY PRODUCT DESCRIPTION: An ecological, safe and easy to use agent to remove scale from coffee machines, kettles, irons, moisteners, washing machines and so on. Irreplaceable in every household! 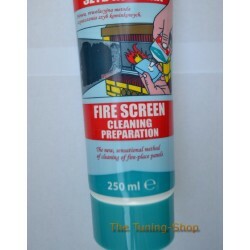 A BRAND NEW1 x 30g CLEANER STICK FOR IRON DESIGNED FOR REMOVING THERMAL BURNINGS HIGH QUALITY PRODUCT DESCRIPTION: A sensational agent for rapid and efficient cleaning of iron, soiled as a result of thermal burns of various kinds of compressed fabric, both natural and synthetic. 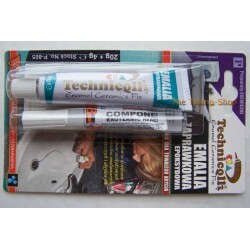 It does not cause corrosion of the sole plate.